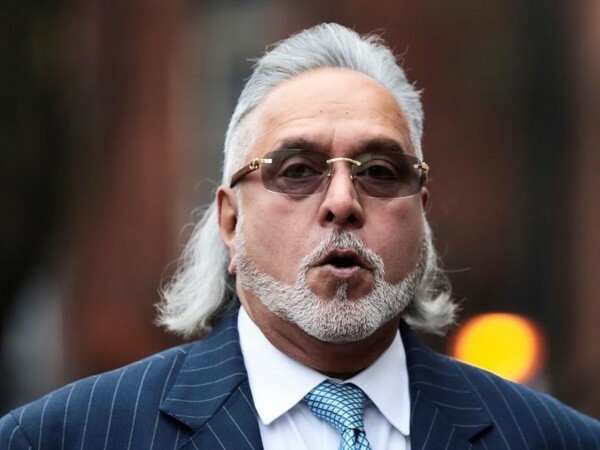 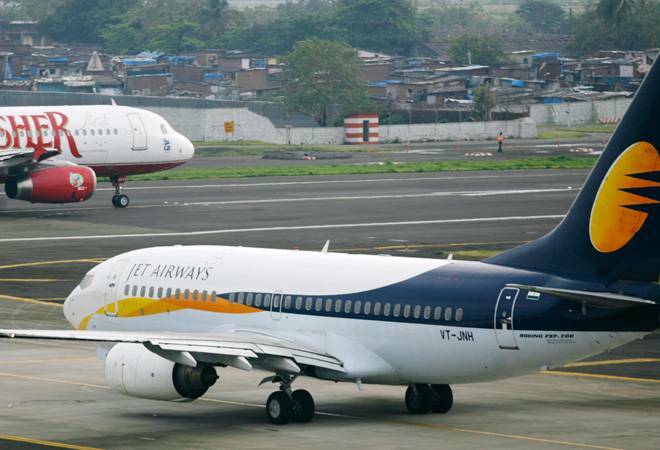 New Delhi [India], April 18 (ANI): Expressing their faith in the bids from potential investors, Jet Airways Lenders have endorsed the process as the "best way forward" for the survival of the airline. 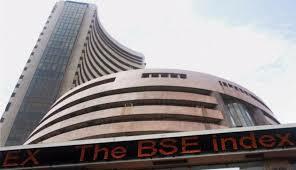 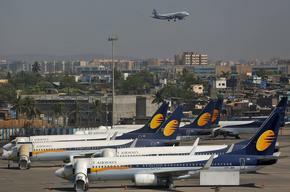 New Delhi [India] Apr 17, (ANI): In the wake of Jet Airways cancelling all its operations, Jet Privilege on Wednesday assured its customers that the value of their JPMiles remains secure and intact. 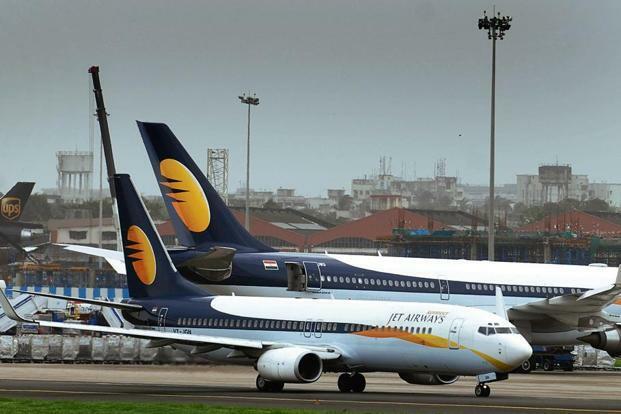 It also gave customers the choice to redeem their JPMiles by flying across other airlines. 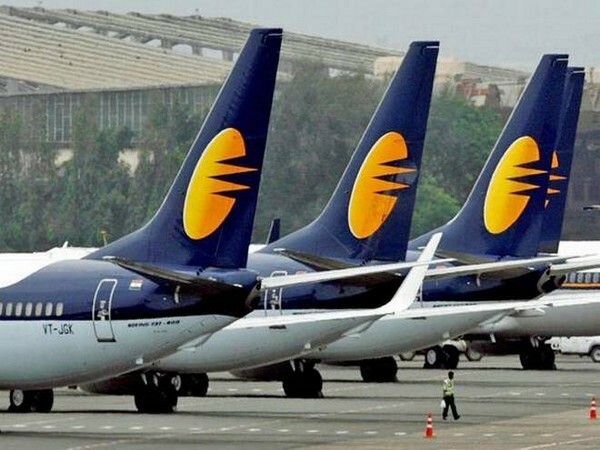 New Delhi (India), Apr 17 (ANI): Jet Airways on Wednesday cancelled all flights, including its international flights temporarily after failing to secure emergency funds from its lenders, according to a statement by the airlines. 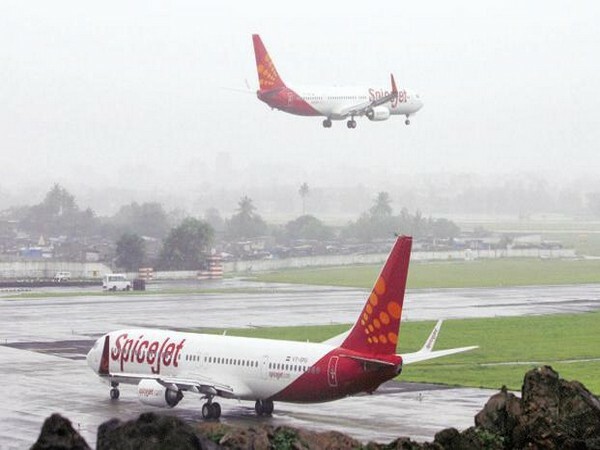 New Delhi [India], Apr 16 (ANI): The Directorate General of Civil Aviation (DGCA) on Tuesday held a meeting with representatives of all domestic airlines, who said they have removed higher fare buckets for sale and are offering air tickets to passengers from lower buckets.